Just a reminder: There is no school on Monday, October 12th in observance of Columbus Day. Classes will resume on Tuesday, October 13th. All medical and dental forms are due to the office by October 15. This is a legal requirement by the State Board of Education. Failure to return forms can result in exclusion from school. If you have concerns about the required exams and forms, please contact School Nurse Natalie Yorty at 847-671-0250 x3111. 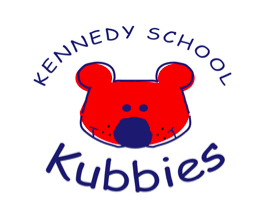 Thank you for your support in keeping all of our Kubbies healthy and ready to learn!